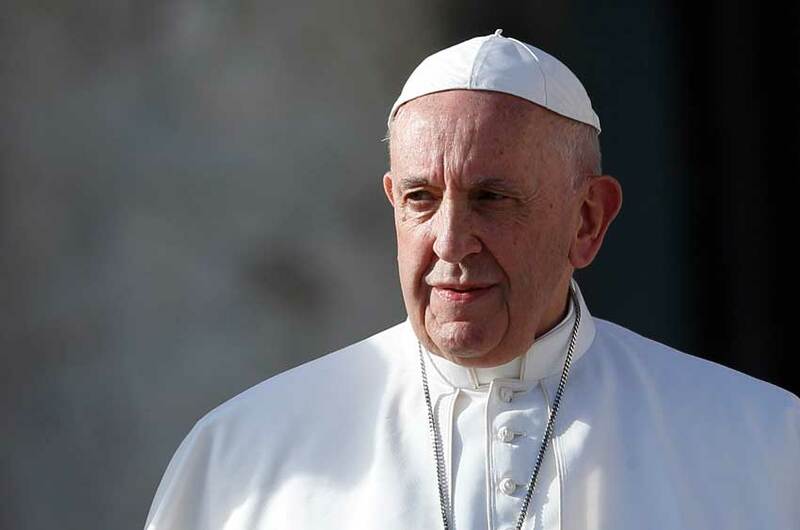 In a book-length interview on priestly and religious life, Pope Francis has expressed his concern about homosexuality and the “human and affective maturity” of candidates for the priesthood or religious life. Homosexuality, in particular, “is a very serious issue that must be adequately discerned from the beginning with the candidates, if that is the case”, says the Pope in the book The Strength of a Vocation which will be released in 10 languages today. “We have to be exacting. In our societies it even seems that homosexuality is fashionable and that mentality, in some way, also influences the life of the Church,” he says. We “have to urge homosexual priests, and men and women religious to live celibacy with integrity, and above all, that they be impeccably responsible, trying to never scandalise either their communities or the faithful holy people of God by living a double life. Click to read the whole story at Catholic News Agency.